Cryptocurrecy trading app Taylor has suffered a massive hack that will likely put the company out of business, as almost all of its assets have been drained. The attack took place early last week but was just revealed. In a Medium blog post, the Taylor team said that “all of our funds have been stolen. Not only the balance in ETH (2,578.98 ETH) but also the TAY tokens from the Team and Bounty pools.” The amount taken comes to $1.5 million USD. While an investigation is being conducted, Taylor admits it is likely out of business, and said the attack resembles a simlar one against CypheriumChain. 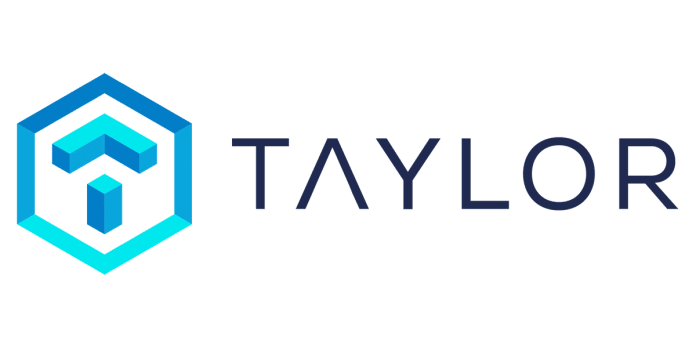 The market for TAY tokens has closed on IDEX at Taylor’s request. No details on the nature of the hack have been released by Taylor. In an open letter sent to supporters, Taylor said the firm had only $25,000 left. Fabio Seixas, Taylor co-founder and CEO, said that a rebrand may and/or “emergency” token sale to raise funds may be required. He also asked for angel investors. Taylor touted itself as a startup which wants to bridge the connection between cryptocurrency exchanges and mobile technology through the design and launch of a dedicated trading app.